How Far is Purvanchal Royal City? 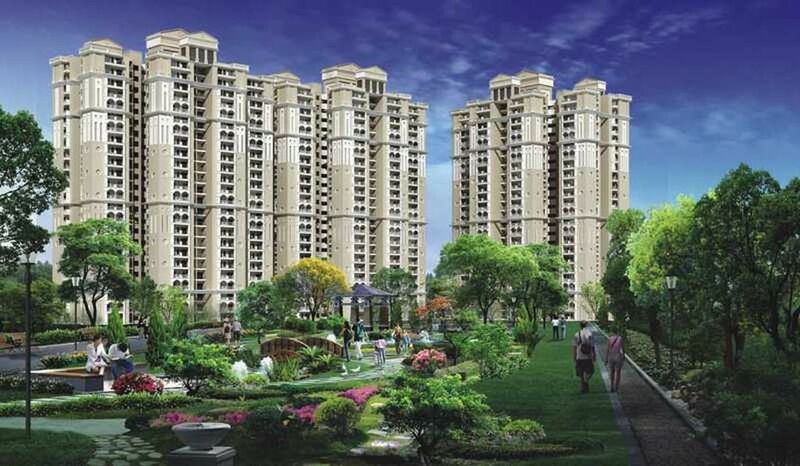 Purvanchal Royal City offers numerous opportunities to achieve a fulfilling lifestyle in Noida. Spread over an area of 22 acres, it offers unmatched location advantage. It's just 25 minutes drive from the National Capital and in close proximity to expressway.Purvanchal Royal City is designed with exclusive serviced apartments and a modern shopping zone. It also offers personalized concierge services. A private swimming pool is planned for the discerning residents these apartments. Get ready to enjoy exclusivity within a cozy and alluring ambiance. Combination of Ceramic tiles in walls & floors: Tiles up to 7 Ft high in toilets & 2 Ft high above kitchen counters. Piped gas connection. Toilets & Kitchen CP Fittings of Jaguar/Roca or equivalent. Off white/White chinaware of Hindware / Parryware or equivalent. Stainless steel sink. All balcony and staircase railings shall be of M.S. Main door shall be of 8 ft high good quality paneled door shutter. Other internal door shutters shall be skin molded. All external door / window shutters & frames shall be of UPVC / powder coated aluminum/ hard wood and polished/painted. Individual R.O. unit in each flat. Centralized softening plan for 24 hours soft water supply in general use. Standard quality ceiling hanger in one of the balconies in each flat to dry the clothes. Switches & Sockets, Copper Wiring, (fittings like fans, light fixtures, geysers, appliances etc. not provided), Power Backup 3KVA (minimum in each flat. (Fiber-to-the-home) in entire complex to enable latest technology to each allottee.